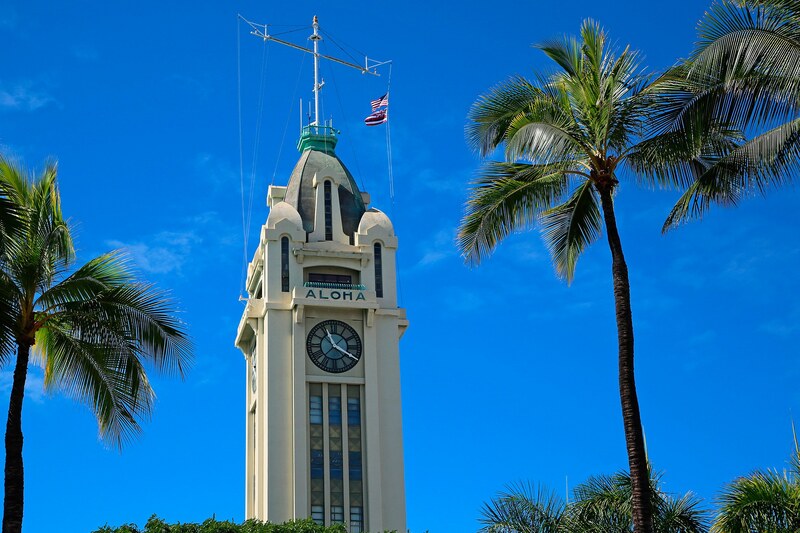 Aloha Tower is an iconic symbol of Hawaii. Built in September of 1926, this was the tallest building in the islands for four decades and its clock was one of the largest in the United States. This historic place has also transformed into the revitalized Aloha Tower Marketplace: a mixed-use space now part of Hawaii Pacific University, featuring student residences, meeting spaces, community event areas and a variety of restaurants.